LED lighting offers an energy efficient solution for a wide variety of applications. You'll find retro-fit and direct replacement lighting, benefiting from instant-on and 'at full brightness'. 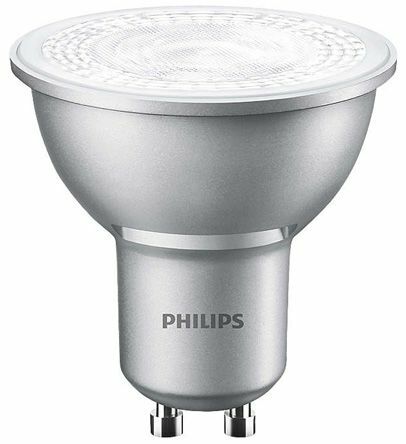 Why switch to LED lamps? LED lamps are energy efficient and have a cost saving in the long term, plus, LED equivalents have a much lower wattage but the same amount of lumens distributed which means theyre a lot brighter for a lot less energy. 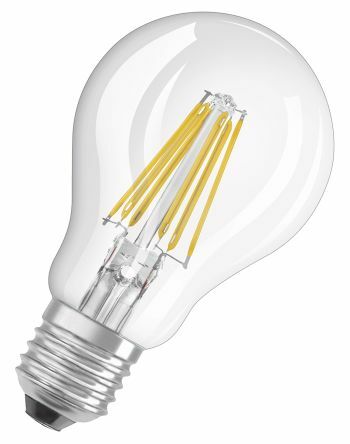 LED light bulbs are no longer just LED spotlights, they now come as regular shaped bulbs with a screw or bayonet fitting. Our lamps can cover all of your lighting needs. You can get dimmable and non-dimmable LEDs, and we also carry a range of colours such as cool white, cool daylight and warm white. LEDs are used frequently in domestic, commercial and industrial contexts as theyre much more reliable than halogen, filament or incandescent lamps. 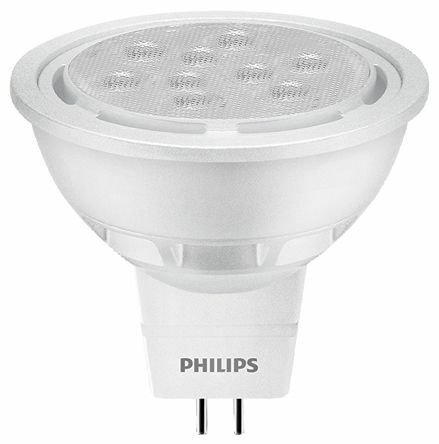 Cluster lights which are used for many different purposes in industry, domestically or commercially; these are a cluster of mini LEDs which give off a significant amount of lumens for very little power output.